If you’ve been a longtime reader of bylaurenjane you’ll know I love my food. 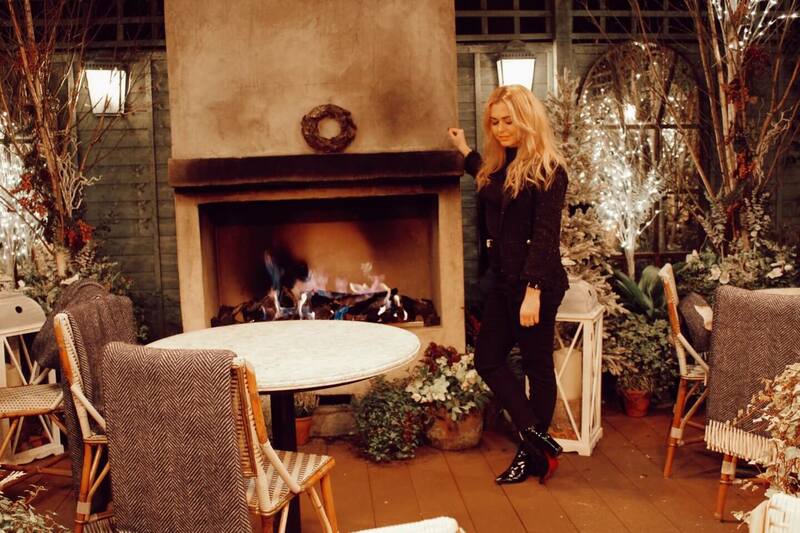 I was recently invited into The Ivy in Harrogate, to sample their dinner menu and to explore the Slingsy Botanical Garden. I have had the pleasure of afternoon tea plus wreath making at The Ivy in Harrogate previously, with my friend Ellenor, but had not yet sampled the dinner menu. My husband and I arrived for dinner and were shown to a lovely table in the dining area. I’m currently on ‘Dry January’ so exchanged my Slingsby cocktail for a non-alcoholic version, and Andrew tried out the real thing. He said it was delicious and reminded him of Refreshers sweets. I definitely need to try this after January! We perused the menu, which I was pleased to see is different from The Ivy in Leeds, as it meant I got to try something different. Despite the menu differences, the venues are in every other sense, very similar, Harrogate being the larger restaurant of the two. 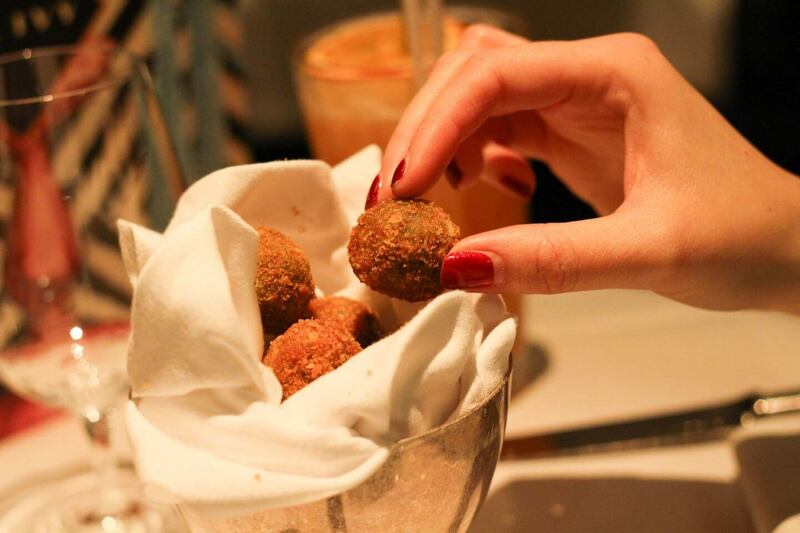 We started our meal with truffle arancini, which was absolutely delicious and a great start to our meal. 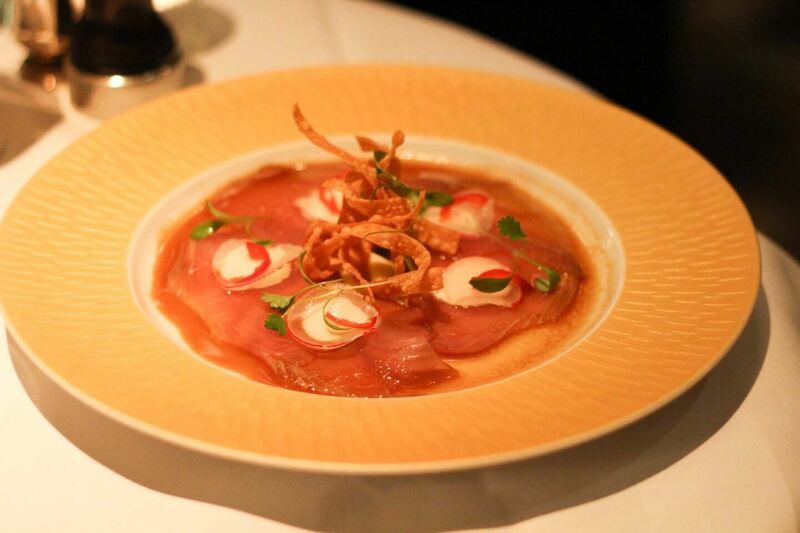 For our starters I had the marinated yellowfin tuna with a citrus and wasabi mayonnaise dressing. It was beautifully presented and tasted as good as it looked. 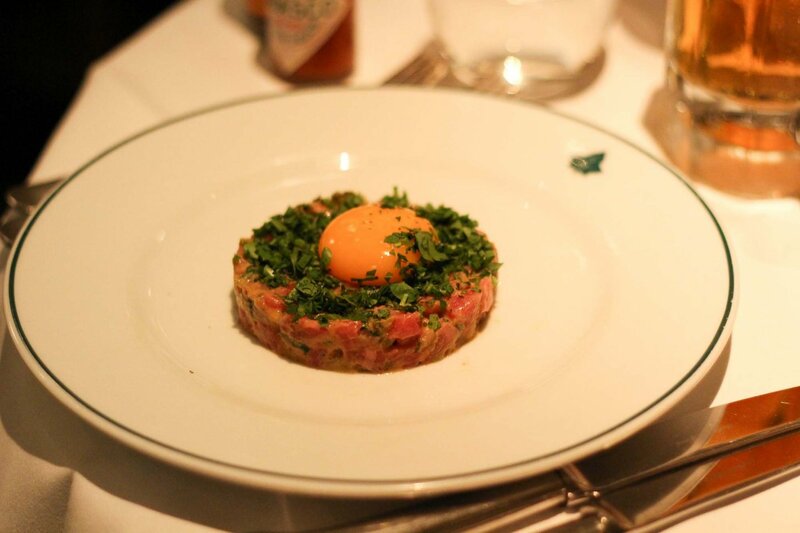 Andrew opted for the steak tatare which was served with an egg. It was a large portion and even Andrew struggled to eat it all. 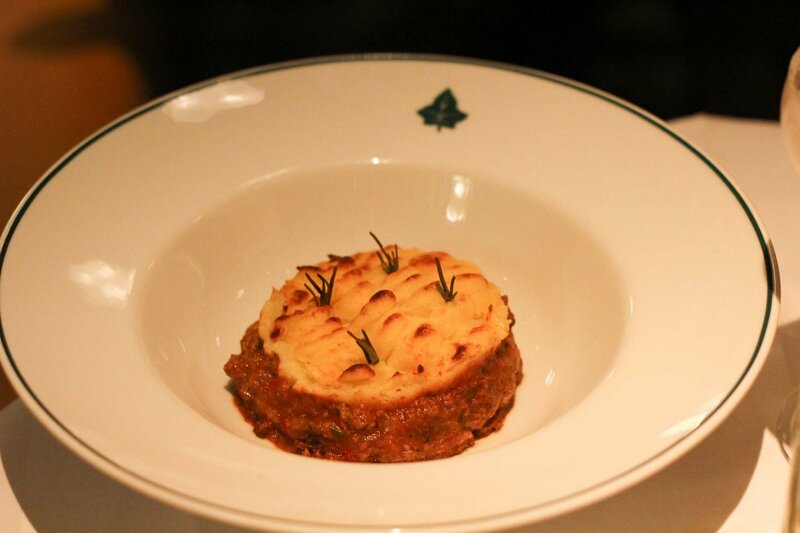 For the main event I opted for a perfect winter warmer; The Ivy shepherds pie with slow-braised lamb shoulder and beef, topped with cheesy mash. 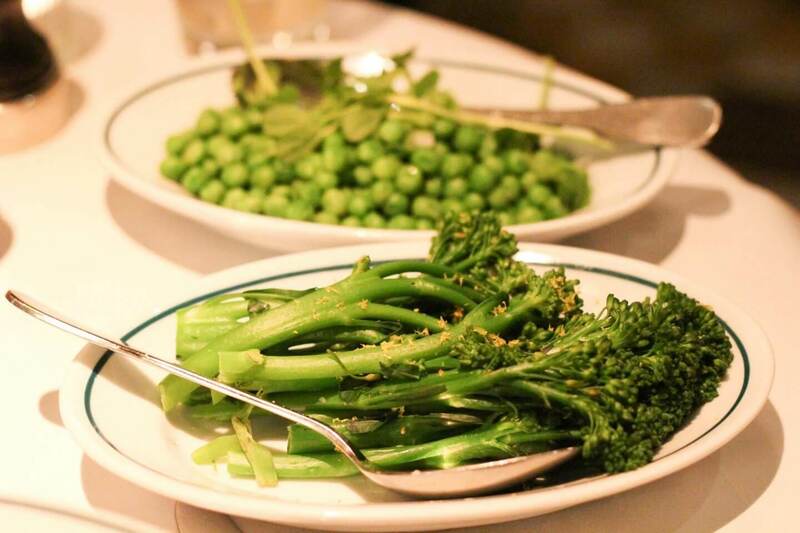 Again this was beautifully presented and I ordered broccoli and peas to accompany it, as the pie comes on its own. This dish is quite rich, so I struggled to finish it all, plus the sides. Andrew ordered the shrimp and avocado burger. I’ve never spotted this on a menu anywhere else, so was intrigued to see what turned up. 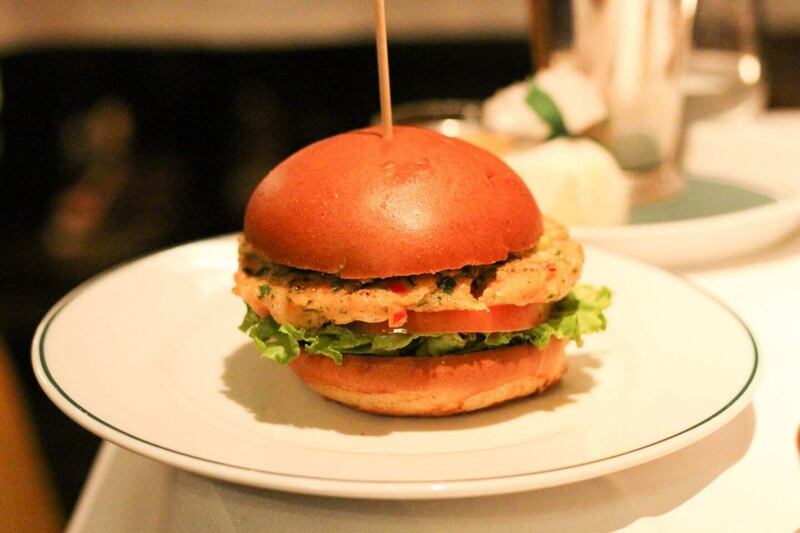 The burger patty was made of prawns and the burger was topped with guacamole. The dish was accompanied with thick cut chips, so definitely one for those with a big appetite. We were pretty full and content with our food at this point, but as dessert was on offer, we thought it would be rude not to try. We’d tried the signature chocolate bombe at the Leeds restaurant, so wanted to try something different. 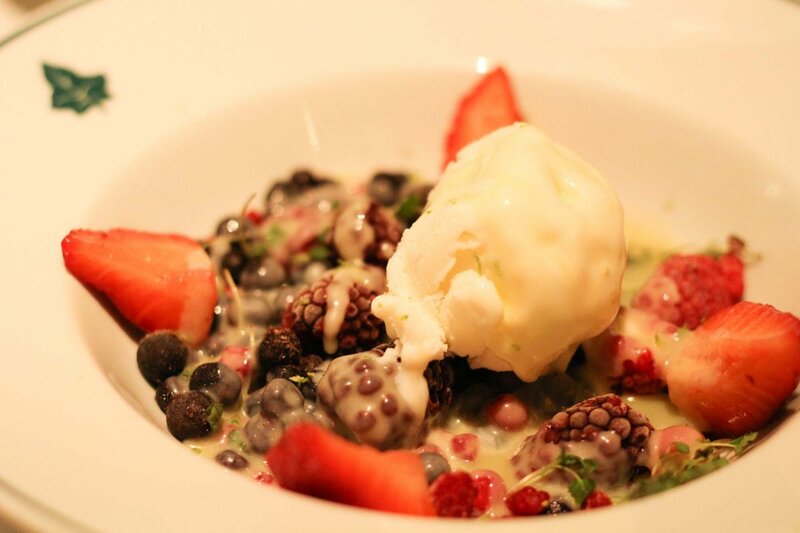 I opted for the frozen berries with yoghurt ice cream and white chocolate sauce. Prepare for brain freeze with any of the larger berries, as despite the chocolate sauce being warm, they weren’t melting for anyone. The ice cream was absolutely delicious and I could have quite happily had a bowl full. Andrew ordered the creme brûlée, which disappeared very quickly so must have been good. We were offered tea or coffee but as we were heading home for an early night, we declined. We were also offered a bottle of wine with dinner but as I’m on dry January, it was a waste, so diet coke for me and a bottle of beer for Andrew. 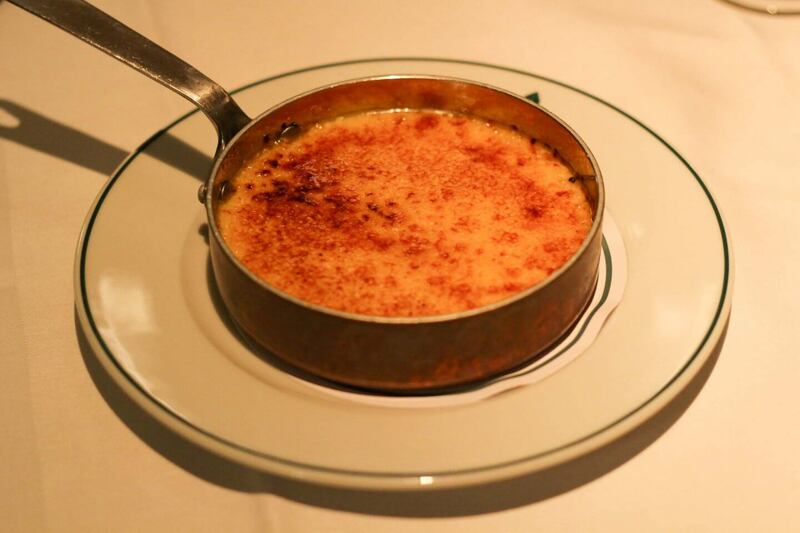 Thank you to The Ivy Harrogate for a wonderful evening, we were offered our meal in exchange for a review. All opinions are honest and my own. I’ll definitely be heading back to try their brunch one weekend. 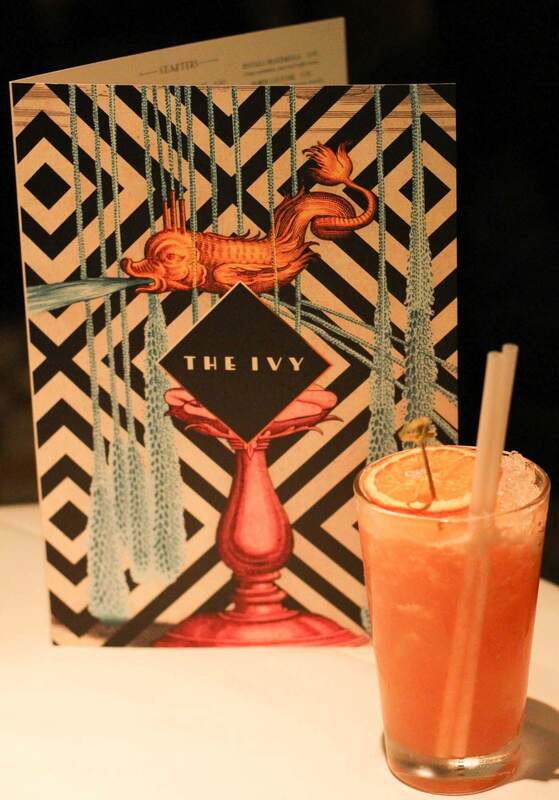 Have you visited The Ivy in Harrogate? These food looks sooo good! Lovely photos dear.